Dropbox doesn't look like a native iOS app. It doesn't provide any iOS-specific feature except a few simple updates such as 3D Touch. Dropbox didn't implement it but iOS9 and iOS10 allows us to send Dropbox files as email attachments instead of sharing their links through the default Mail app. It's also very important to have an option to edit files using Pages, Numbers, and Keynote too. There's no way to copy/paste files from/to iCloud Drive as well. 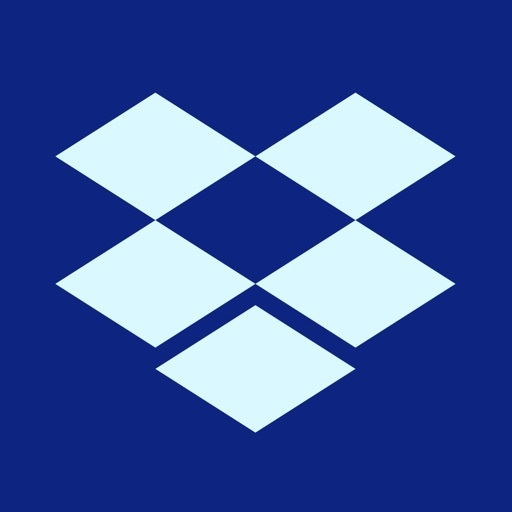 Although Dropbox itself is one of the best cloud services, this app doesn't get more than 3 stars for now. Syncing service is great, app is ok, don't trust apps that don't include release notes so I've stopped using this one. iCloud Drive sync is pretty good if you're all Apple (as I am) and is cheaper than Dropbox if you have between 2-200GB of data (like I do). Everything integrates super, but please need a way to see longer file names on the iPad iOS. Sorting files with similar naming schemes becomes a guessing game. This is different than the iPhone, as once it is reoriented, longer names are visible. Best case scenario would be to allow dragging the file hierarchy column size from the doc viewing column. Thank you for all your development! Why you keep copy of all files on my iPhone ? I use this app, to SAVE my space on iPhone. But even if i send files to Dropbox, drop box eating my space .... why ??????????? I want to keep everything on Cloud ONLY !!!! Listen, these people feel they never do anything wrong, their app and system is the best, it's always YOUR individual problem. Everything was humming beautifully, then iOS 10 was installed and it ground to a literal halt. They refuse to believe it's their app, they don't need to update their app for iOS 10! Doesn't work anymore. I'm done. I pay them a lot of money every year and they don't deserve it.